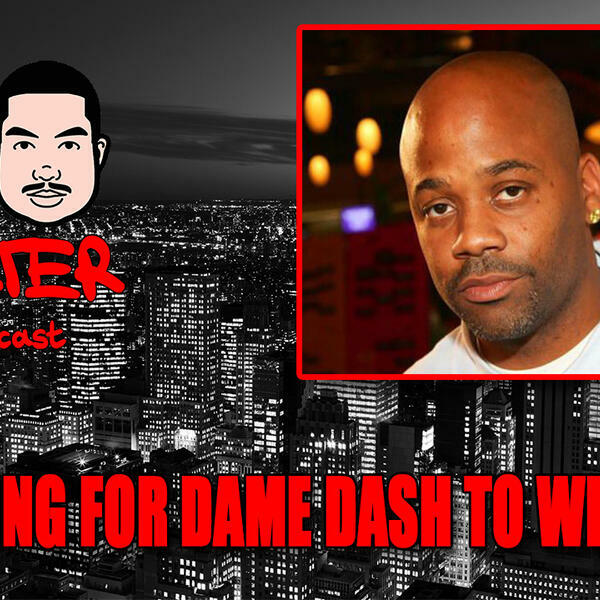 Audioboom / I'm Rooting Fo Dame Dash To Win Again! I don't like the way Dame Dash is being depicted like he didn't contribute any greatness to this culture. Someone has to step up and say something, so i elect myself!